Revisit one of the best games of 2012* and one of the most beloved franchises of this console generation with Mass Effect™ 3: Omega. This thrilling new piece of single player DLC expands upon the events of Mass Effect 3 by allowing players to return to the seedy and unsavory levels of Omega to fight alongside fan favorite Aria T’Loak. This new chapter in Commander Shepard’s journey will also add powerful weapons and introduce never-before-seen characters to the franchise. Mass Effect 3: Omega will be available to download on Xbox LIVE® and Origin™ starting today and on PlayStation® Network in North America on November 27 and in Europe on November 28 for £11.99 or 1200 Microsoft Points. The Mass Effect franchise is one of the most highly decorated series in the history of games, having earned over 300 awards and 200 perfect scores from critics around the world. Mass Effect 3 launched in March to universal critical acclaim, receiving over 90 perfect scores and according to Metacritic.com, is currently the highest rated game of the year for the Xbox 360 and PlayStation 3. 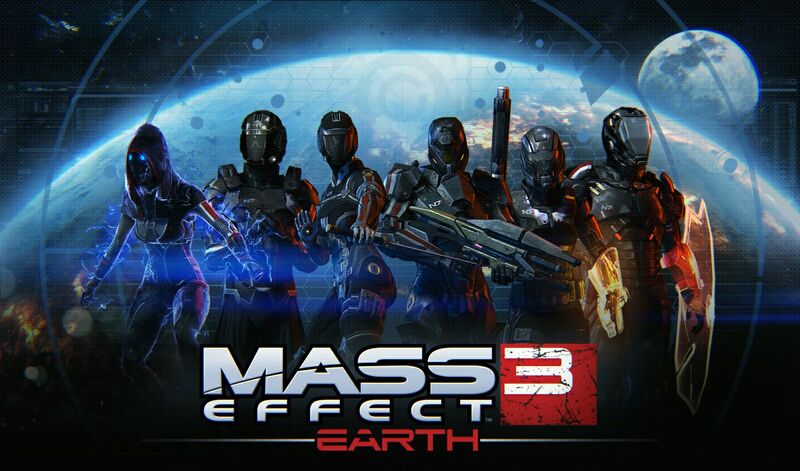 For more information on Mass Effect 3 and Mass Effect 3: Omega, please visit<gp_link type=”http” loc=”//masseffect.com”>http://masseffect.com.